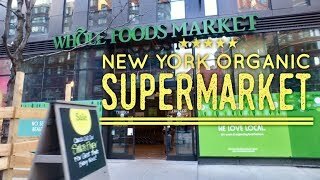 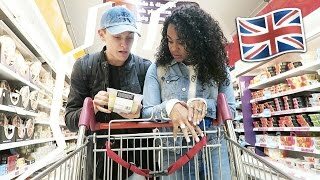 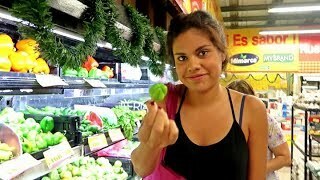 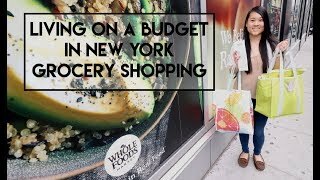 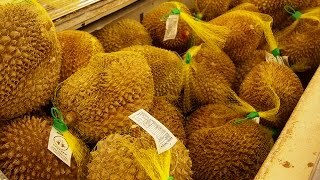 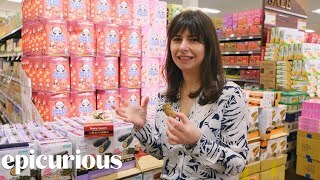 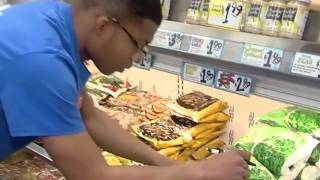 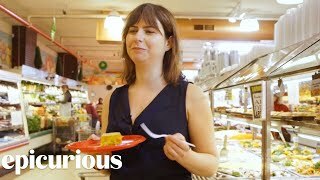 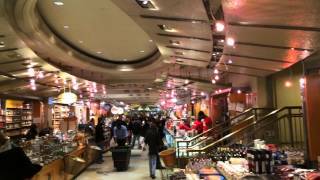 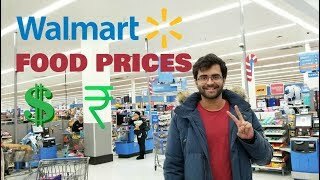 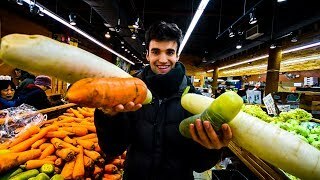 Living Cheap in NYC - The Dollar Supermarket Tour! 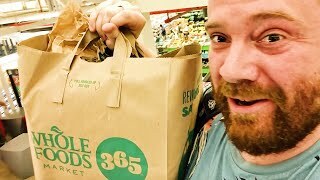 Check Out My Weekend Vlog #16 - This weekend I take you shopping and attempt to buy a week's worth of groceries (3 meals a day) for under $25. 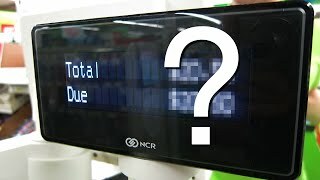 Can I do it?